With highlights spanning six centuries, our auction of Old Master Through Modern Prints on May 8 offered works by the greatest innovators in the field. The sale totaled more than $2M. 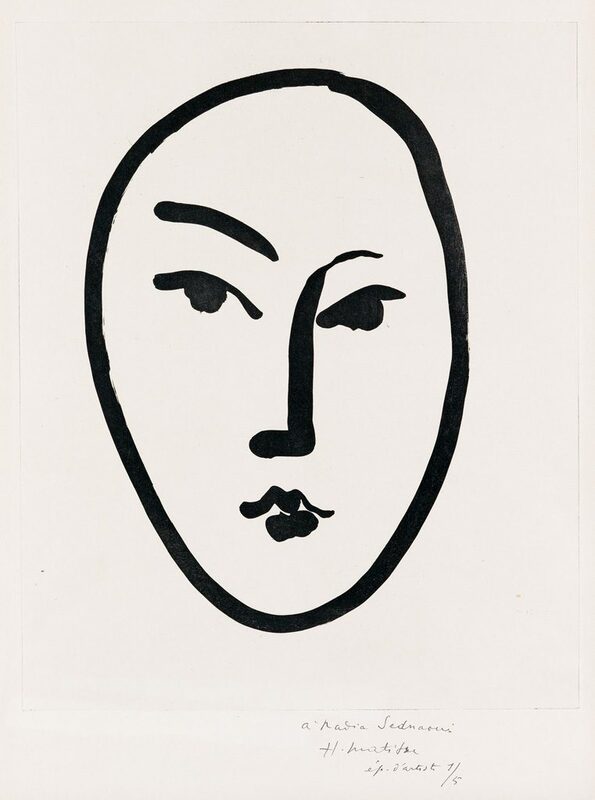 Lot 424: Henri Matisse, Grand Masque, aquatint, inscribed to model Nadia Sednaoui, 1948. Sold May 8, 2018 for $87,500, a record for the work. Leading the auction was a gift from Henri Matisse to one of his favorite models, Nadia Sednaoui. The evocative aquatint Grand Masque, 1948, a stylized portrait of the young woman, is signed and inscribed to her by the artist. It sold for $87,500, a record for the work. Another auction record was set for the artist’s 1938 linoleum cut Diane, at $20,000. Lot 398: Pablo Picasso, Tête de femme, de profil, drypoint, 1905. Sold May 8, 2018 for $75,000. 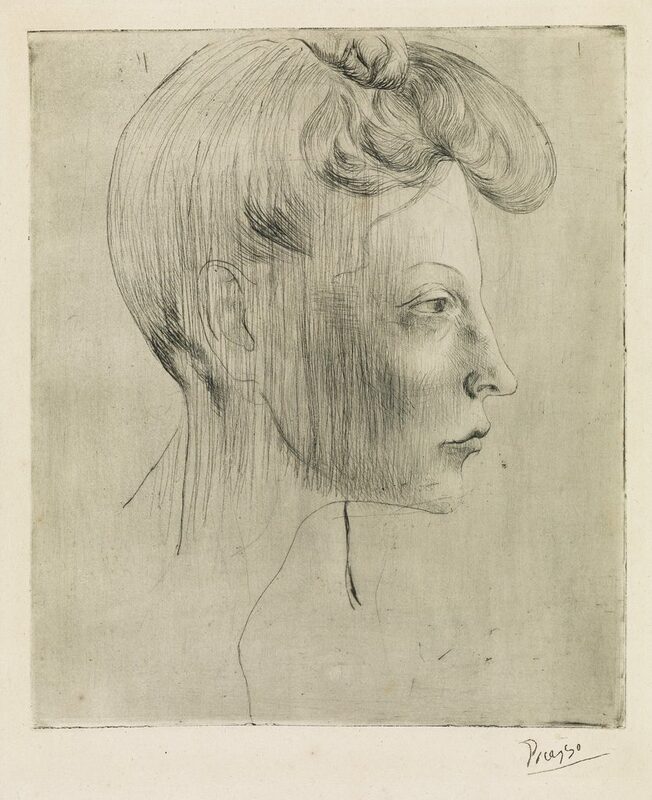 Tête de femme, de profil, 1905, an early drypoint by Pablo Picasso at just 24 years old, reached $75,000. 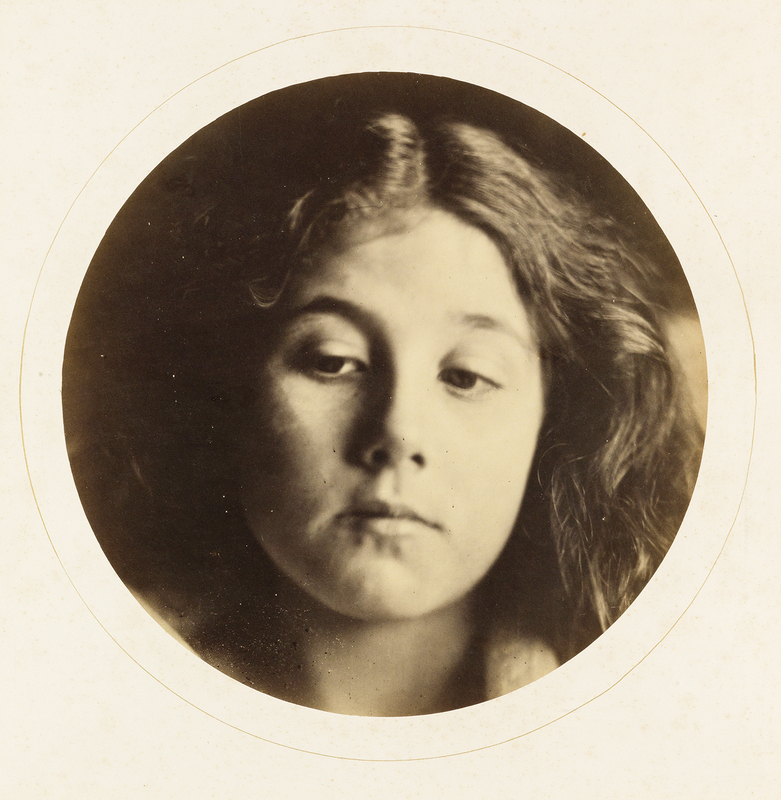 The portrait topped an extravagant selection of works by the master in a variety of media. The jaunty terre-de-faïence dish Goat’s Head in Profile, 1952, and color linoleum cut Le Vieux Roi, 1963, each exceeded their high estimates to sell for $21,250. Lot 498: Marc Chagall (after), Carmen, color lithograph, 1967. Sold May 8, 2018 for $62,500. Additional twentieth-century highlights included Marc Chagall’s color lithograph L’Âme du Cirque, 1980, which nearly doubled its high estimate to sell for $42,500, a record for the work. 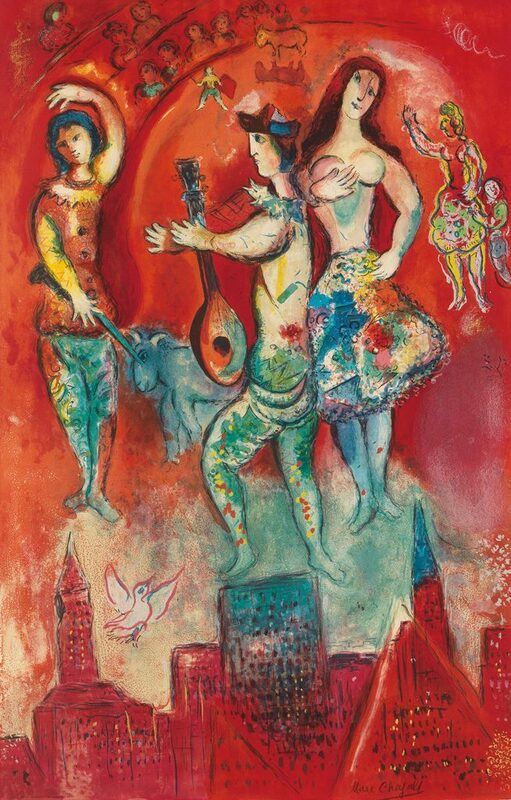 Also by Chagall, Carmen, 1967, an after-print in vibrant hues, reached $62,500. Lot 138: Rembrandt van Rijn, Jan Uytenbogaert, Preacher of the Remonstrants, etching and drypoint, 1635. Sold May 8, 2018 for $57,500. 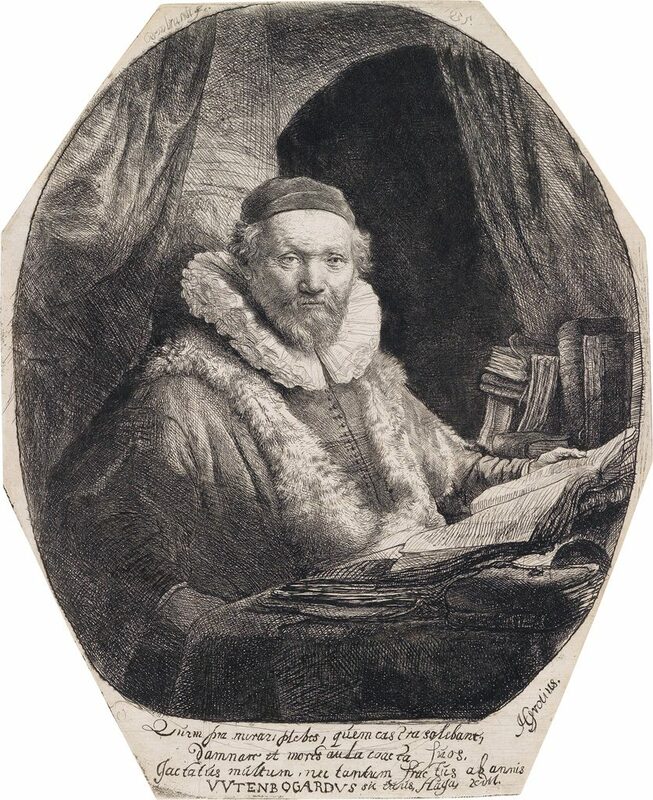 The etching and drypoint portrait of Jan Uytenbogaert, Preacher of the Remonstrants, 1635, by Rembrandt van Rijn, previously in the collector of the German art director Rudolph Busch, nearly doubled its high estimate to sell for $57,500. A rich selection of early self portraits by the master was led by Self Portrait in a Cap, Laughing, 1630, and Self Portrait in a Fur Cap: Bust, 1630 ($27,500 and $35,000, respectively). Lot 252: James A.M. Whistler, The Two Doorways, etching and drypoint, 1879-80. Sold May 8, 2018 for $25,000. Two elegant etchings by James A.M. Whistler performed well, led by Rue de la Rochefoucault, 1890, which was purchased by a collector for $30,000, a record for the work. 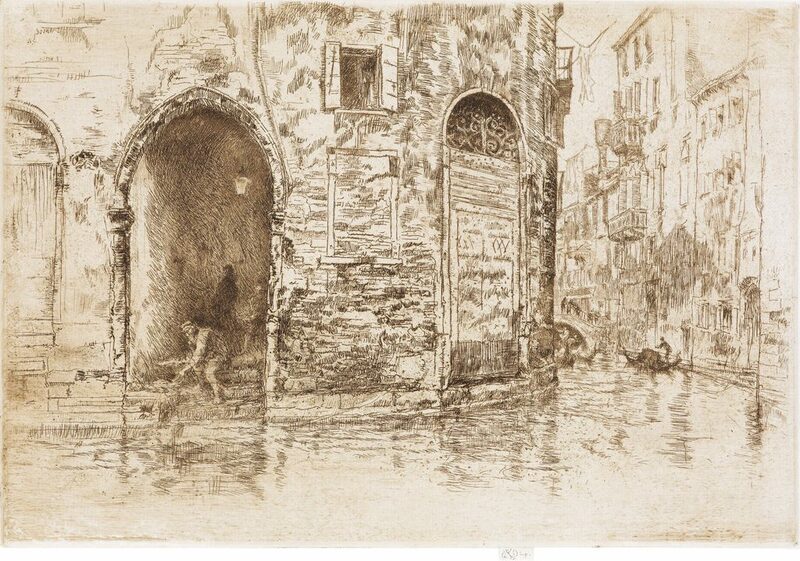 Another highlight was The Two Doorways, 1879-80, an intimate vista of Venice ($25,000). The next fine art auction at Swann Galleries will be Contemporary Art on May 22, 2018. 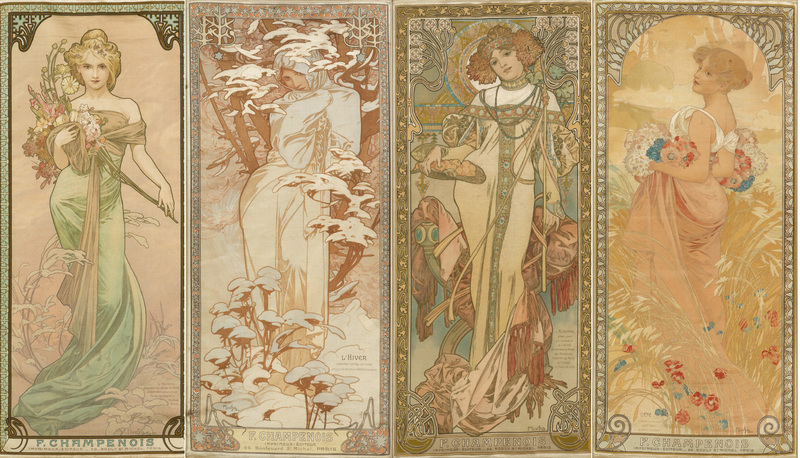 The house is currently accepting quality consignments for autumn auctions.